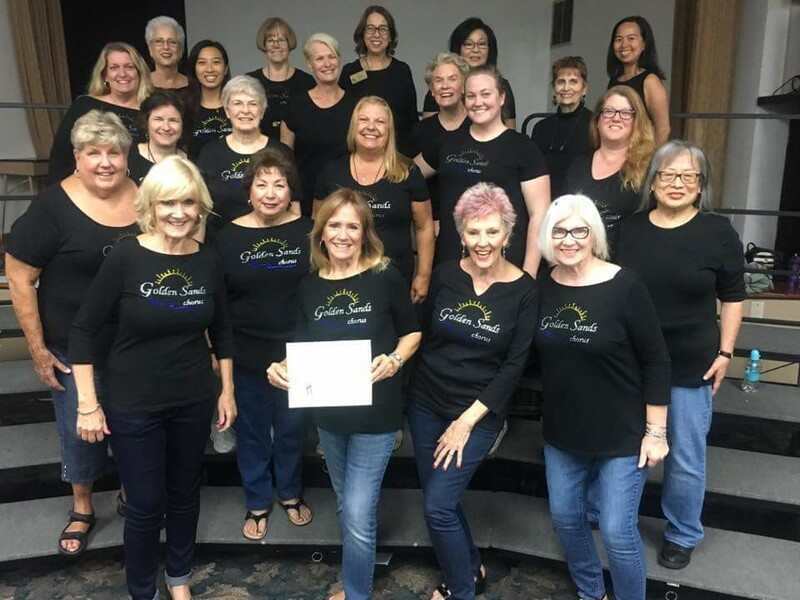 We are a dynamic, award-winning women's chorus dedicated to the art of singing a cappella 4-part harmony in the barbershop style. 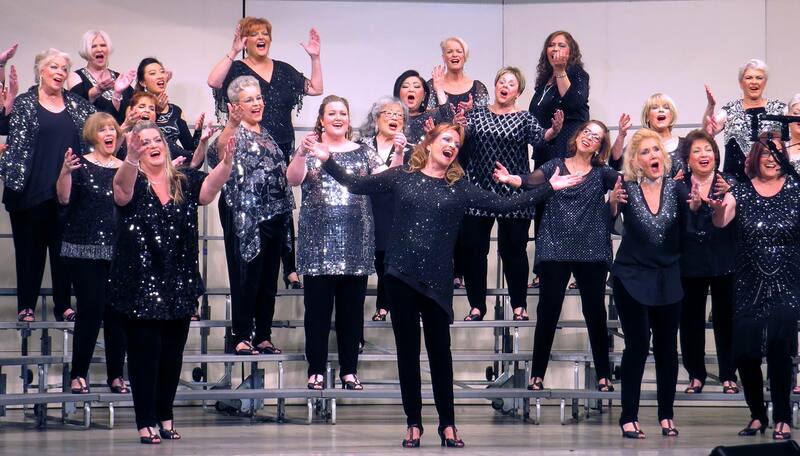 We produce an annual show, sing in our community, and compete once a year with other choruses in our region. 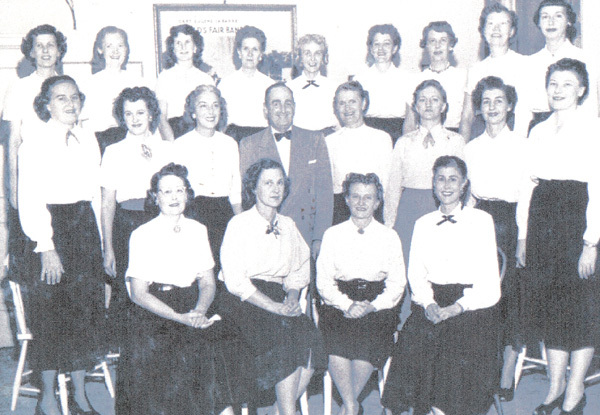 The Golden Sands Chorus has been an active and vibrant part of Long Beach for over 65 years! We have a passion for musical excellence, and cherish our warm friendships and camaraderie. We love sharing this great musical art form! 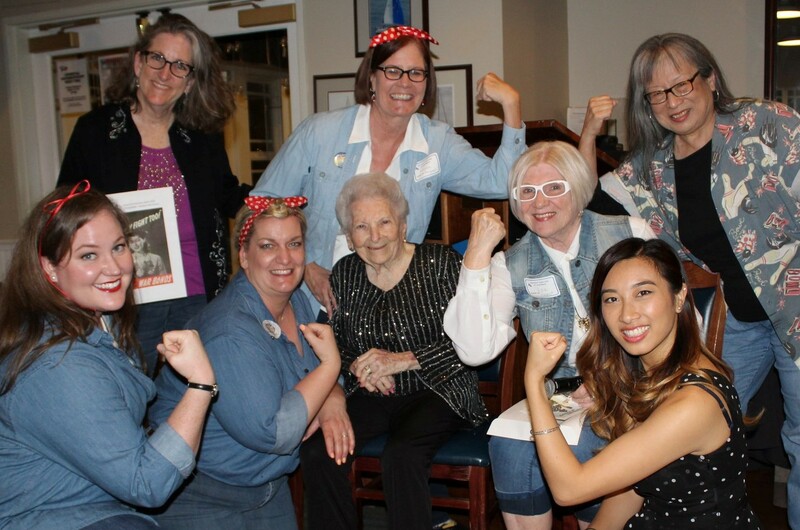 for all the latest information on rehearsals, fundraisers, opportunities, and performances! 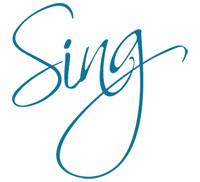 IF YOU LOVE TO SING... JOIN US! 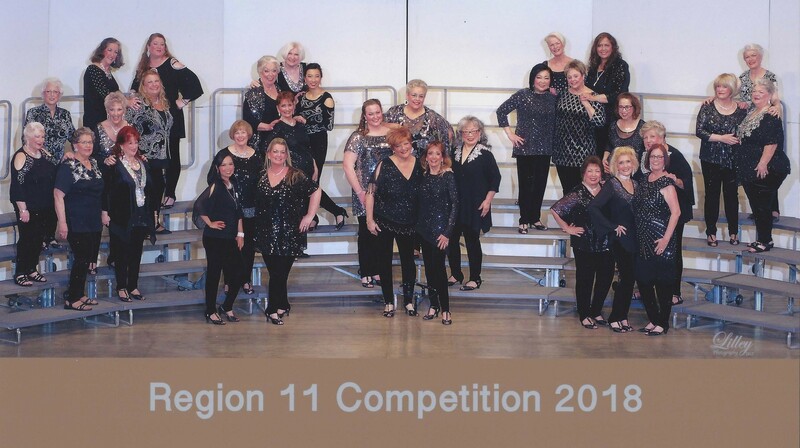 Would you like to learn to sing a cappella 4-part harmony? 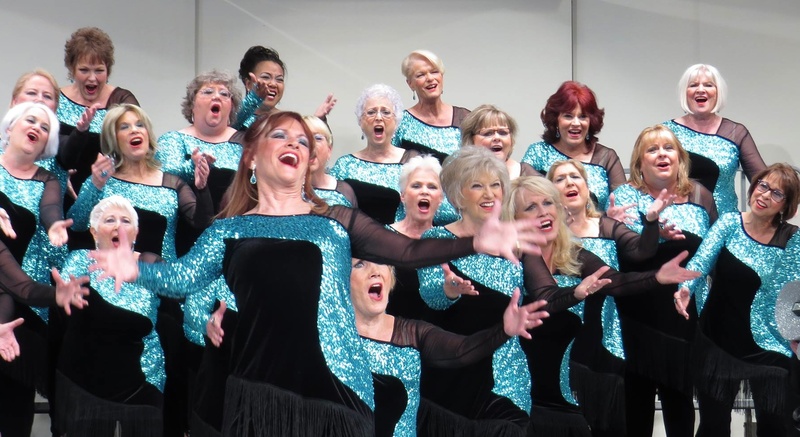 We invite interested women of all ages and vocal abilities to join us at our weekly rehearsal. 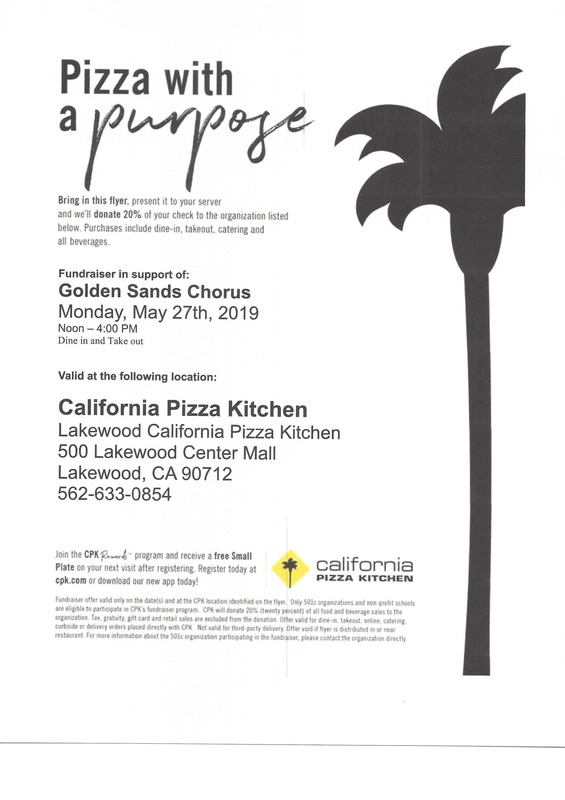 Come at 6:45 pm to receive a voice assessment. The ability to read music is not required. 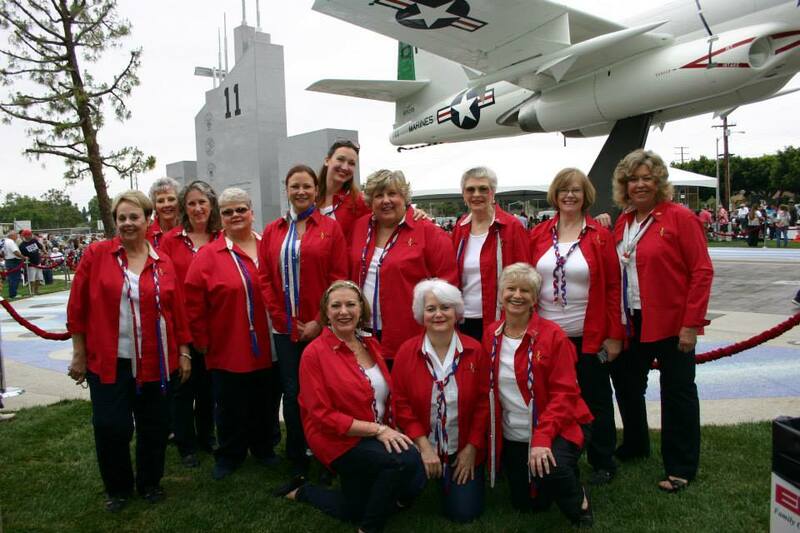 We can provide a group (full chorus, small ensemble or quartet) to sing for your civic or charitable event, school or park, retirement or nursing home, community center, or holiday/patriotic show!